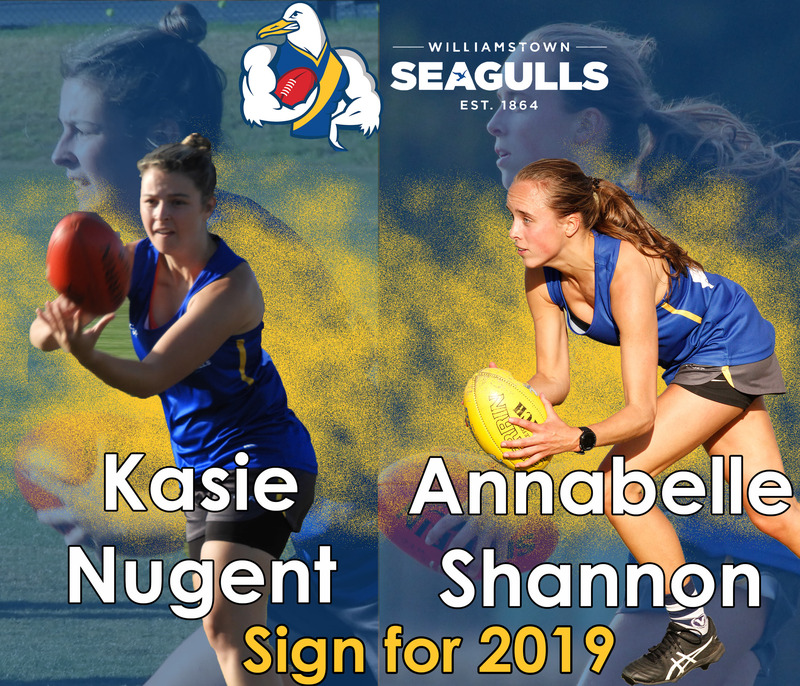 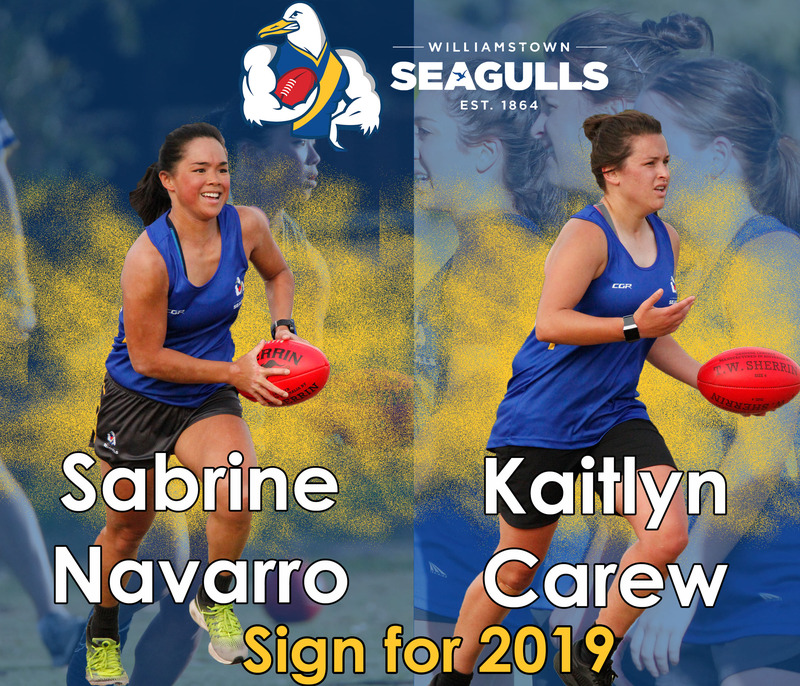 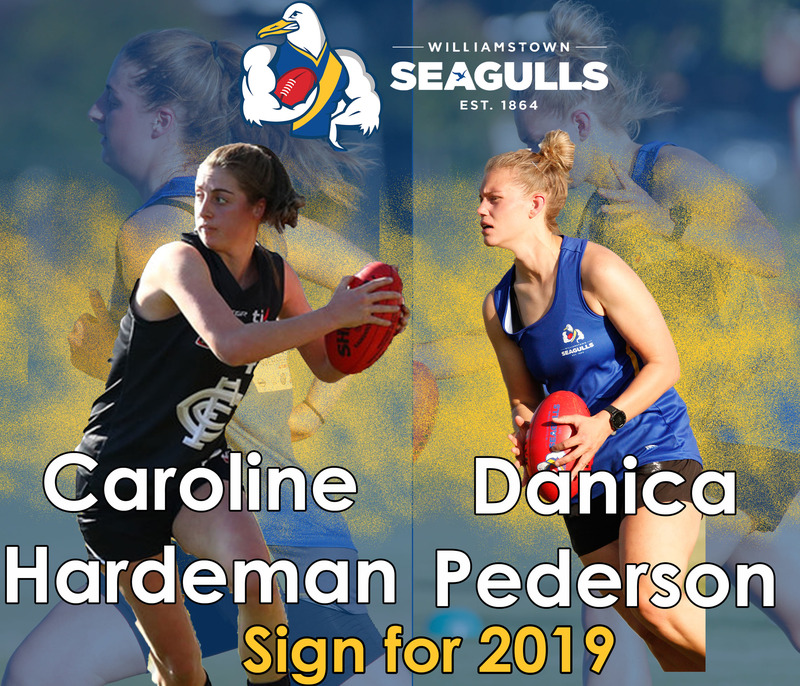 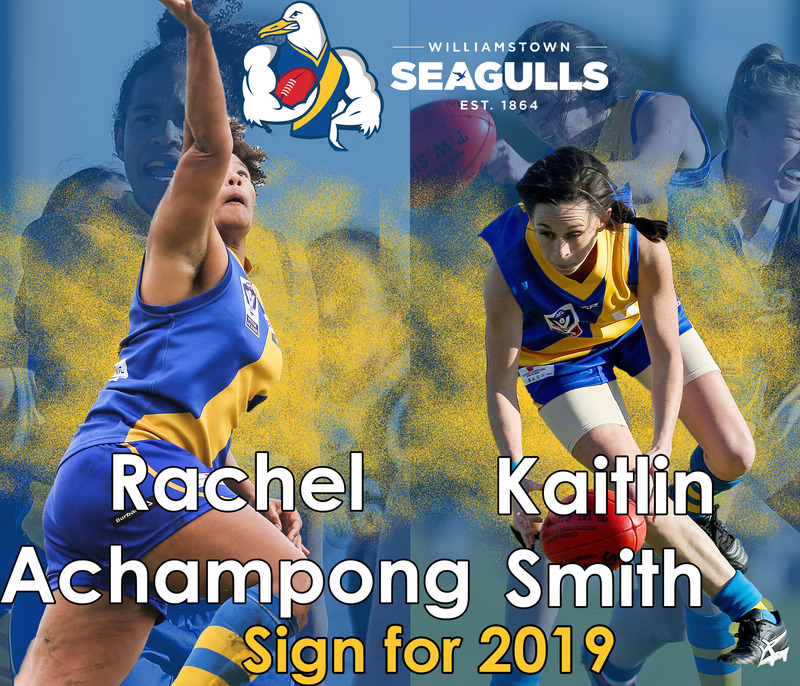 Williamstown Football Club is happy to announce the re-signings of Rachel Achampong and Kaitlin Smith for the 2019 VFLW season. 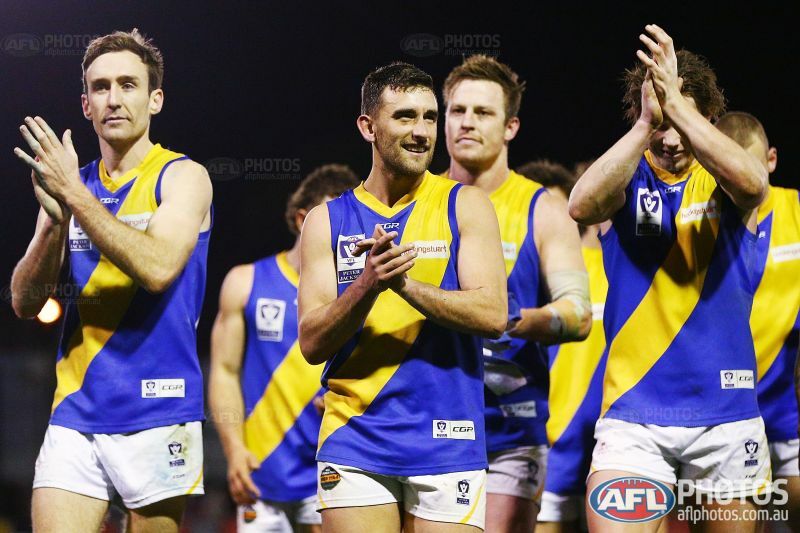 The AFL have re-stated their support for the existing state league football structure. 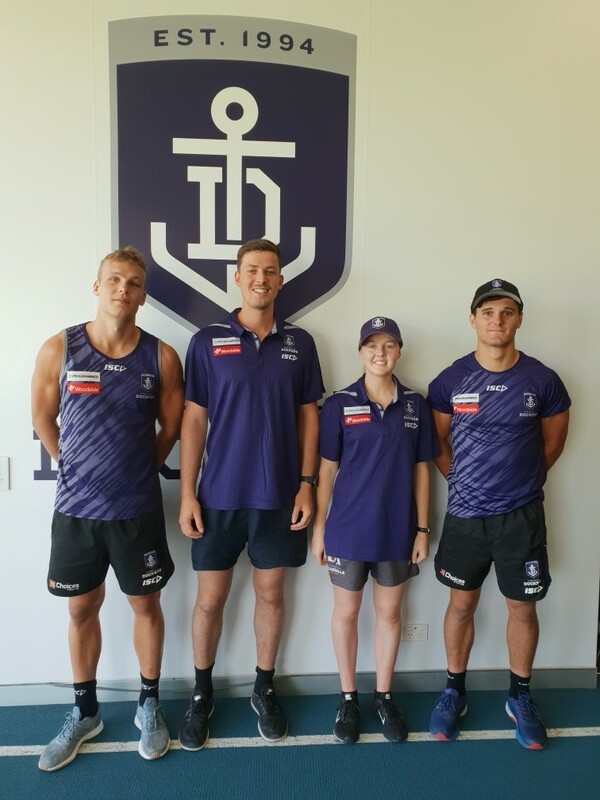 Members of Williamstown's High Performance team recently spent some time with Fremantle and Brisbane Lions to gain a greater insight into player training at the elite level. 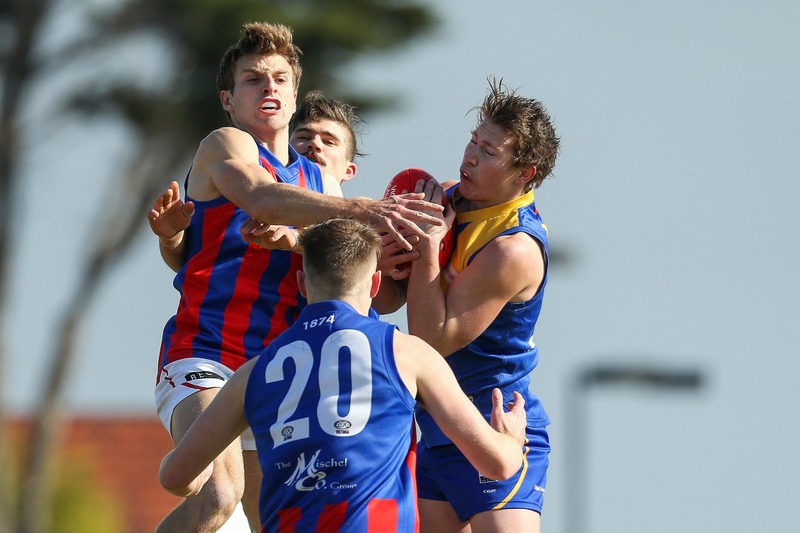 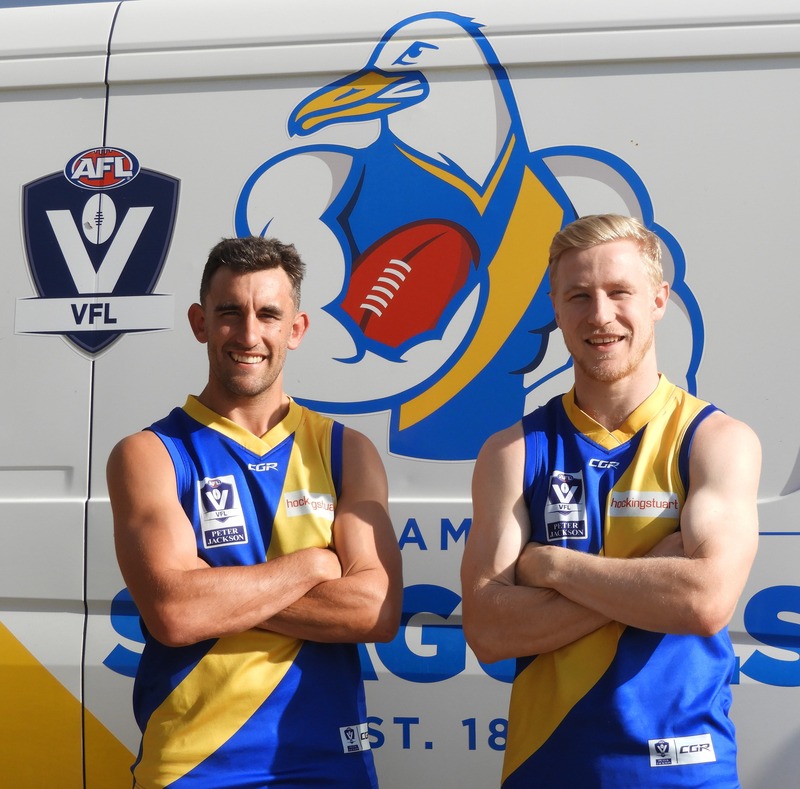 Williamstown Football Club is thrilled to announce the re-appointment of Adam Marcon as Captain for the 2019 season, joined by Jack Charleston as Vice-Captain. 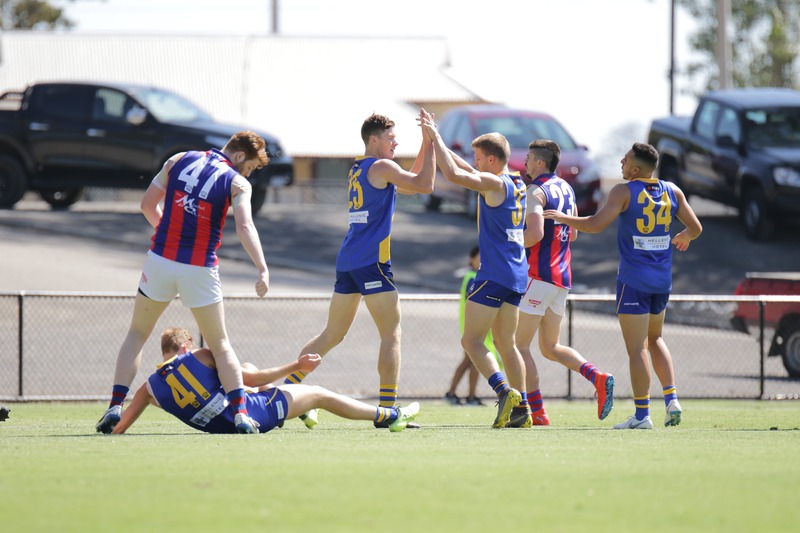 On Monday 25th February Williamstown Football Club hosted all of their Community Sports Club participants for a short introduction to the 2019 season.